The three year legal battle between C.M. 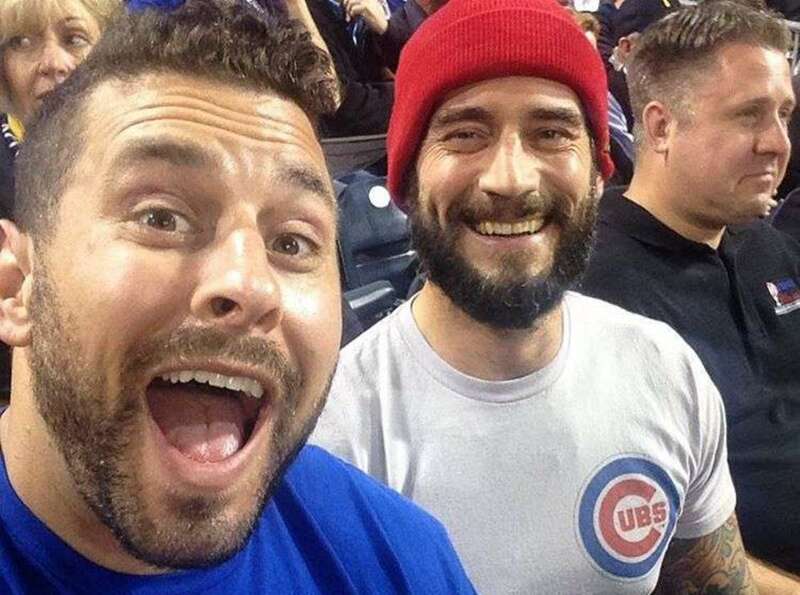 Punk, real name Phil Brooks, and longtime friend Scott Colton, Colt Cabana, as defendants in a defamation lawsuit brought on by WWE physician Dr. Christopher Amann ended on 6/5 with the jury ruling against Amann, ruling he was entitled to no damages. Amann’s attorneys, earlier that morning in their closing remarks, asked for $3,989,000, coming up with the number based on $1 per listener of the podcast in question. Being in court for a week had to wreak havoc on his fight preparation during the most crucial part of camp. Punk said that even with spending most of the day in the courtroom, that he was able to get two training sessions in during the trial, just had to rearrange things, but with his camp usually in Milwaukee, and not Chicago, it had to have had an effect.